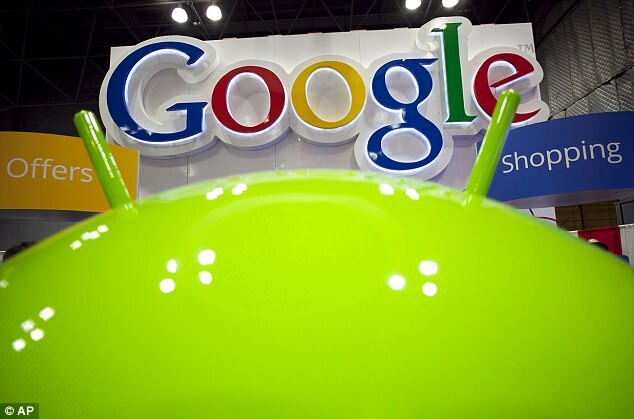 Alphabet Inc’s Google has launched a spinoff of its Android operating system for home appliances and other machines, following mixed results with Android offshoots for cars, smartwatches and televisions. ‘The goal is to enable them to be built faster, cheaper and more secure,’ said Venkat Rapaka, a product management director at Google. WHAT GADGETS DOES GOOGLE HOPE THINGS WILL RUN ON? Over the past several months, Google says it has worked closely with partners to bring products built on Android Things to market. These include Smart Speakers from LG and iHome and Smart Displays from Lenovo, LG, and JBL, which showcase powerful capabilities like Google Assistant and Google Cast. These products are hitting shelves between now and the end of summer. 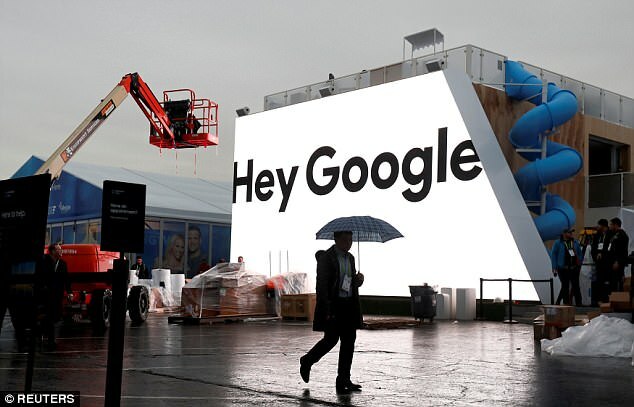 Startups and agencies are also using Android Things to prototype innovative ideas for a diverse set of use-cases, including health monitoring gadgets and smart billboard screens. Android Automotive is not yet deeply embedded in any cars. Shipments of smartwatches with Google’s Wear OS were outnumbered five-to-one by rival Apple Inc devices last year, according to research firm IDC. Four times as many smart TV shipments last year had Samsung’s operating system as Android TV, according to IHS Markit. 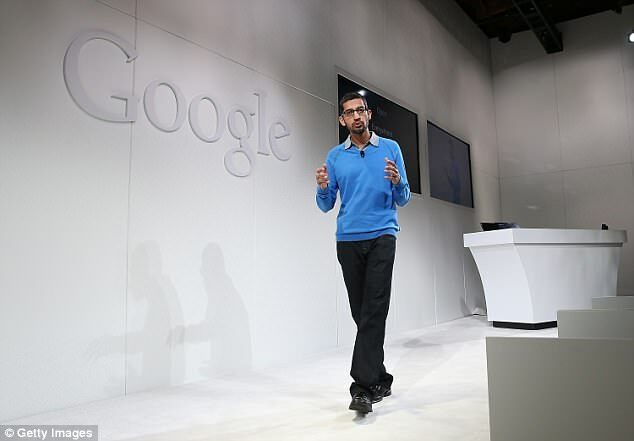 Google officials said the spinoffs have momentum. Activations of Wear OS devices rose 70 percent late last year compared to the year-earlier period. Android TV activations doubled last year compared to the year before, while vehicles with Android embedded should arrive next year, company officials told Reuters. South Asia and Latin America are bright spots, they said. Android TV had ‘tremendous traction over the last year’ from Asian cable and satellite operators seeking it for set-top boxes, said Google product management director Shalini Govil-Pai. Android Things competes with Amazon.com Inc’s Greengrass system and Microsoft’s Windows IoT. Hi there, just was aware of your blog via Google, and found that it’s truly informative.